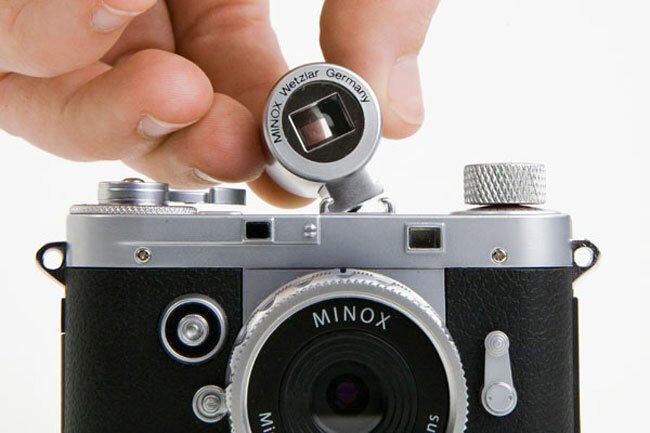 We have featured some cameras from Minox before here at Geeky Gadgets, they have mainly been small compact spy cameras, but their latest camera certainly looks very cool, and features a retro design. 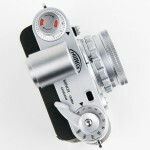 Don’t expect to get amazing photos from the Minox Classic Mini Digital Camera, as it only features a 5.1 megapixel senor, and a 2 inch LCD display, plus there is also an attachable viewfinder. 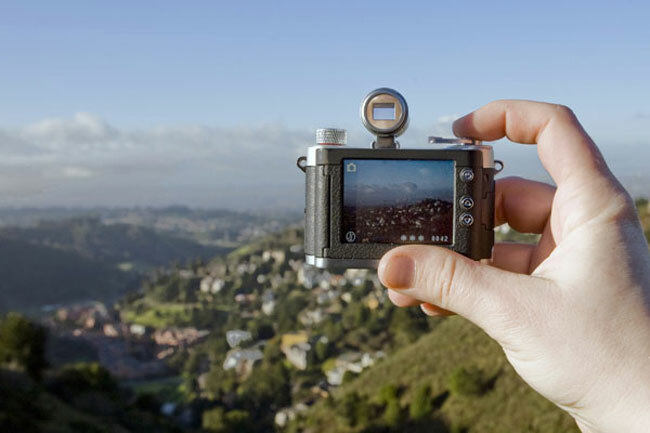 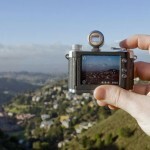 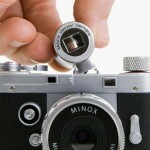 The Minox Classic Mini Digital Camera might be a cool camera to you if you are looking for something easy to carry around as you can see from the photos below it looks pretty small, and only weighs 3.88 ounces. 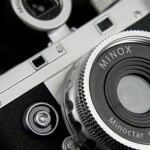 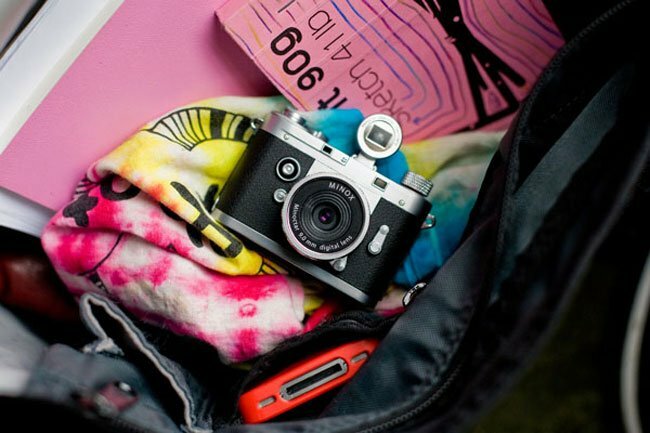 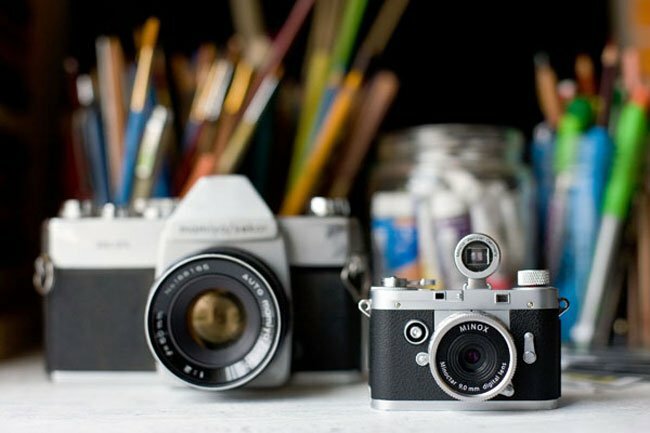 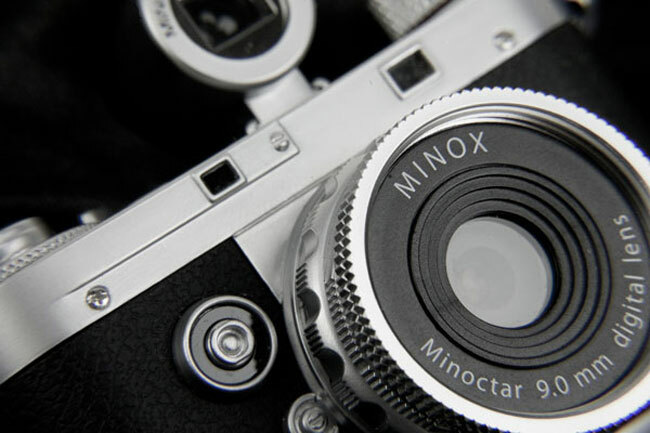 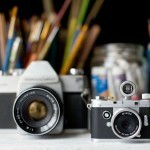 You can find out more details about the Minox Classic Mini Digital Camera over at Photojojo and it is available for $179, and have a look at the photo gallery below.